KINGSLEYIWU.com.ng formerly reported that Mayweather is angry with Justin Bieber for separating himself, also unfollowed him on Instagram after surrendering his life to Christ. 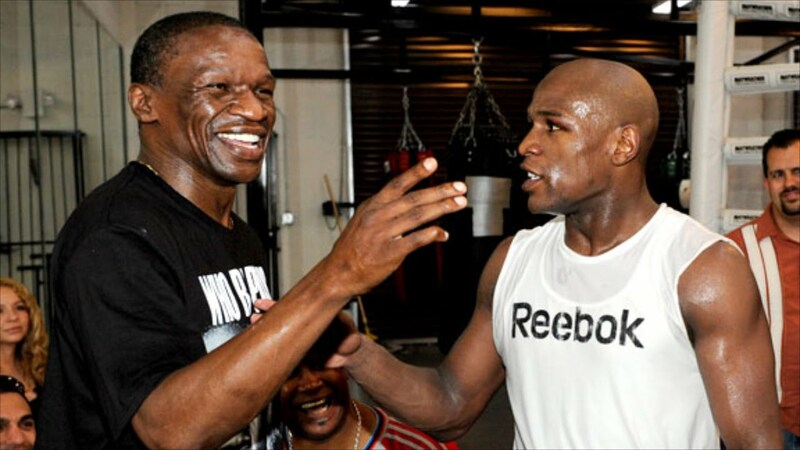 However, Mayweather's father, Floyd Sr, says he is not sure if the two can settle following the vexation Mayweather carry for Justin. He further said that Justin need to be real, insisting that because Justin claims to have repented doesn't mean his son will also repent. Be the first to receive News via Whatsapp broadcast, Add us +2349037601079 and say Hi.